A hole in the floor is not air conditioning. Once rust begins there is still something that can be done. 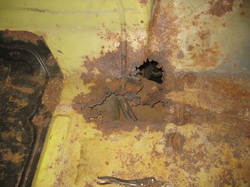 We will remove the heavy scale and loose flaking rust, clean the underside and apply a primer. 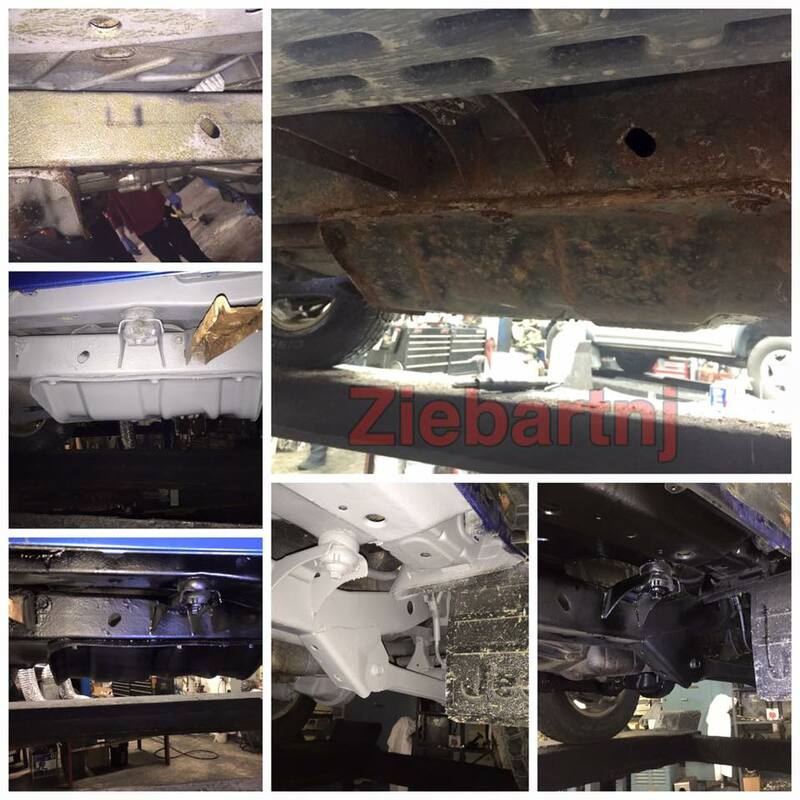 At Ziebart of Haskell we have everything from hand tools, air tools and even a media blaster to get this done. 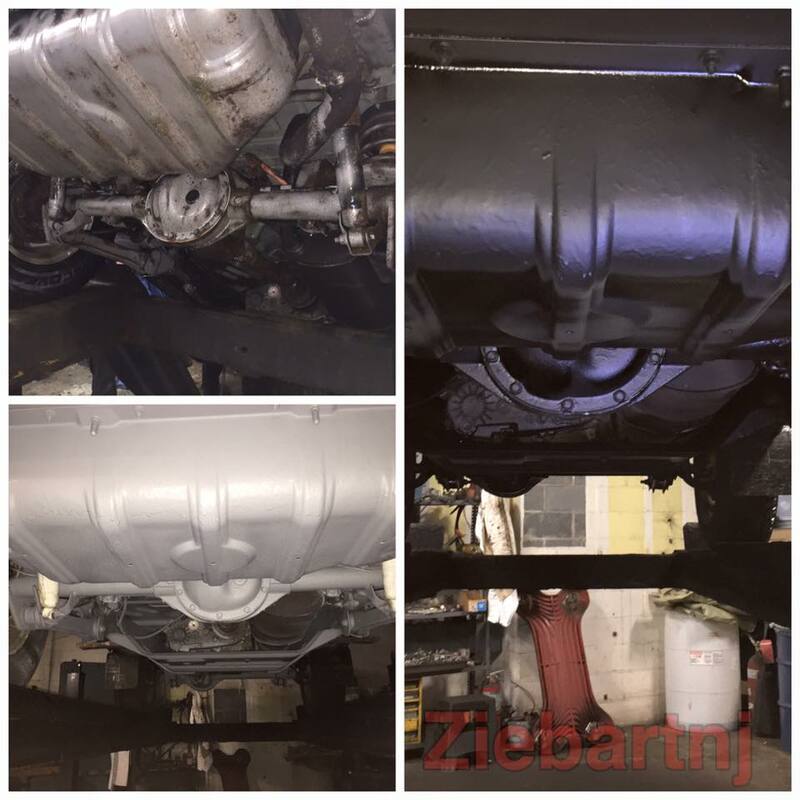 Once the prep work is completed we apply our trademark Undercoating and Rust Protection products. Not every vehicle can be treated. Please stop in for an inspection and price estimate.